Located on the Shropshire / Worcestershire border, The Old Vicarage Adventure Centre specialises in providing a large range of adventurous outdoor activities, for school, day trips, birthday parties, training, corporate team building events, families, adult groups and children's adventure days. 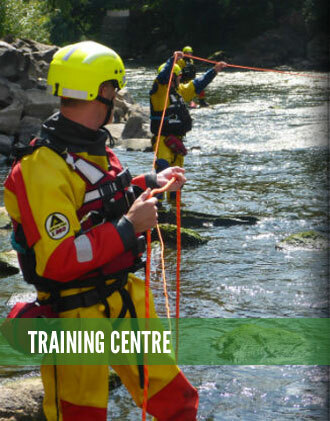 For the outdoor enthusiast to the emergency services, we run one day introductory courses through to gaining internationally recognised qualifications, fast track outdoor instructor programmes and international guide training. Horse riding in the stunning Shropshire Hills. From 1 hour beginner rides to full day (picnic/pub rides) and multi day adventure expeditions across Wenlock Edge and Long Mynd. 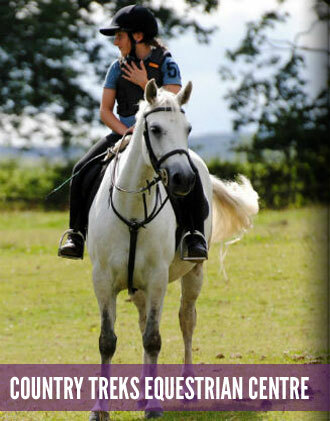 We offer lessons, jumping, cross country, treks, dressage to music and short breaks in our gorgeous house. Own horse welcome. BHS / Pony Club / RDA approved. Worldwide adventure travel, expeditions and adventure training courses. 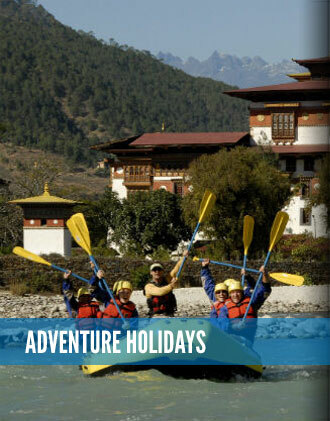 A full range of itineraries for individuals including rafting, kayaking, trekking and mountaineering, and specialising in group travel arrangements. 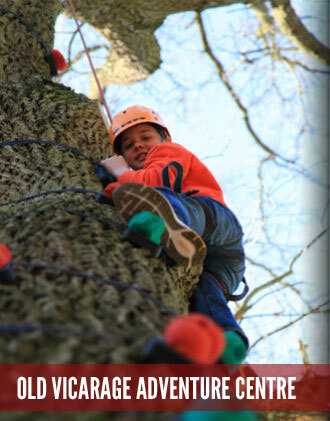 Live the Adventure Ltd was originally established in 1984 as the Old Vicarage Adventure Centre. It is still operated by the same family with a track record that speaks for itself and a business that has established itself as one of the leading adventure companies operating in the UK and abroad. As a training provider we offer one of the most diverse ranges of professional training programmes and courses in the UK. We boast over 20 years experience guiding expeditions around the world. 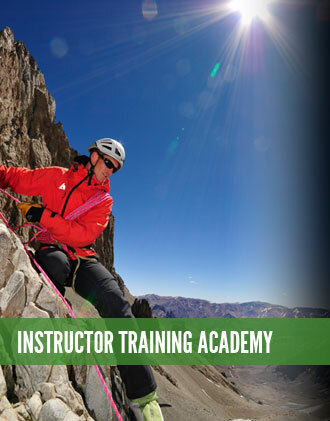 We are also a training provider to the adventure travel industry. We pride ourselves in our attention to detail, personalised service and a dedicated team of professional staff.